Privacy online is a huge issue these days. Because so much of our lives are now spent online and dealing with the internet, we have no choice but to be concerned about keeping ourselves and our families safe. You likely already take many steps to do this, such as parental controls, firewalls, security programs, and visiting only secure websites. However, this isn’t always enough. There are still ways that your personal and private information can get spread around. When your personal and private information gets shared, it puts you at risk. Your chances of being hacked increase. Unauthorized access to your accounts becomes more of a threat. There is the invasion of privacy issues when someone else can see what you have been searching for or buying online. Your information can even be sold so you become the target of aggressive marketing tactics. Overall, it is a huge hassle when your privacy isn’t maintained. The reality of the internet is that your internet service provider is not bound at all to protect your information. They can sell your browsing history to anyone. There was a proposed bill that would have stopped this, but it was swiftly voted down, so you have no protection from your ISP. 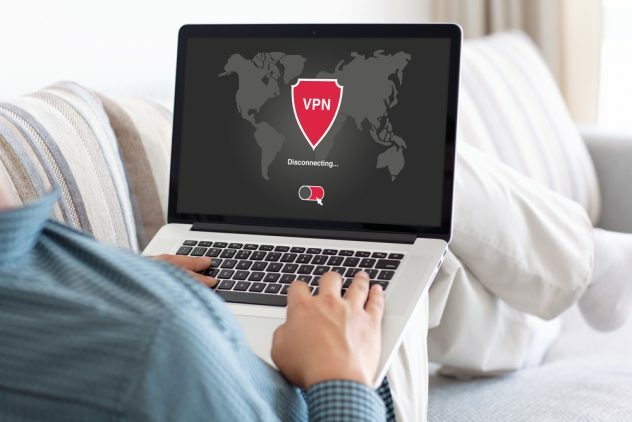 Your best protection is to take things into your own hands and get a VPN, such as one with https://www.vpnsrus.com/what-is-a-vpn/. A VPN is a virtual private network. It hides your browsing activities from your ISP. This is done by redirecting you to a different network. VPNs use encryption to help with this and to ensure your privacy. However, the biggest downside to VPNs are that you are then sharing a network with a bunch of other people, so your internet speeds will likely slow down. In addition, you have to set up the VPN for all your devices and make sure it is turned on every time you are online. Despite these drawbacks, VPNs do offer you a level of security that you can use when you are doing things online that you want to keep private. If you have a concern about your and your family’s privacy when you are online, then you have to take steps yourself to get protection. Nobody else is going to be looking out for you and the people you love, except you. By using a VPN, you will better be able to control who has access to your private and personal information. In the end, you will be in control and be able to ensure nobody can take information that you don’t want them to have. Anonyupload : Anonymous Launched an Alternative to Megaupload?